ВЕРА (Vera) is the word for “Faith” (Click to listen). Listen in Moscow at 100.9 FM. (Click to Listen). Radio Воскресение is Radio “Resurrection” and broadcasts from Екатеринбург. Радонеж is Radonezh Radio. Website: http://www.radonezh.ru (Click to listen.) Broadcasting from Moscow on AM at 612 on the dial and at 72.92 on the FM dial. Radio Glagol features Orthodox Christian programming. (Click to Listen). Radio Blagoveshchenie broadcasts Orthodox Christian programmes online from Moscow. (Click to Listen). Radio Bereg streams Orthodox programmes online from Moscow. (Click to Listen). 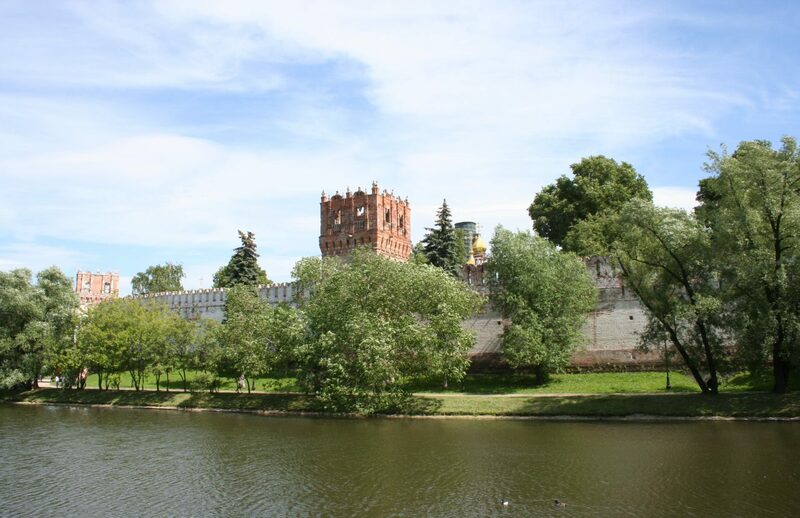 Radio “Image” broadcasts both Orthodox and family-oriented programming from Nizhny Novgorod. (Click to Listen). Ancient Faith Radio broadcasts from Chicago with Orthodox programmes mostly in English but some programming is also in Russian, Greek, Ukrainian, Arabic. Click the icon for Orthodox music. Click the icon for Orthodox talk.